These catchy, humorous, easy to learn Christmas Nativities and non-Nativities are ideal for the Christmas School Production season. 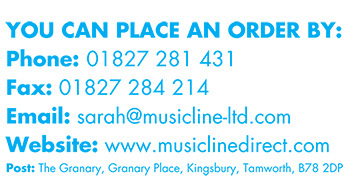 This year, Musicline is offering "Digital Backdrops" with all our KS1 Nativity Productions and some of our KS2 Christmas Productions. We make our Christmas Musical Productions easy to learn and simple to stage, pleasing both children and teachers alike. These Christmas Nativity shows and Christmas musicals without Nativities will have you coming back to us year after year. Note: Durations range from 25 minutes to 1 hour 15 minutes so there's something for everyone. Please use the blue buttons above to browse through all our offerings. Short on time? Don't forget we offer an instant download option! Enjoy!